Mission: We give you the right solutions to get the right results. Company Description: Management consulting firm for small to medium size businesses. 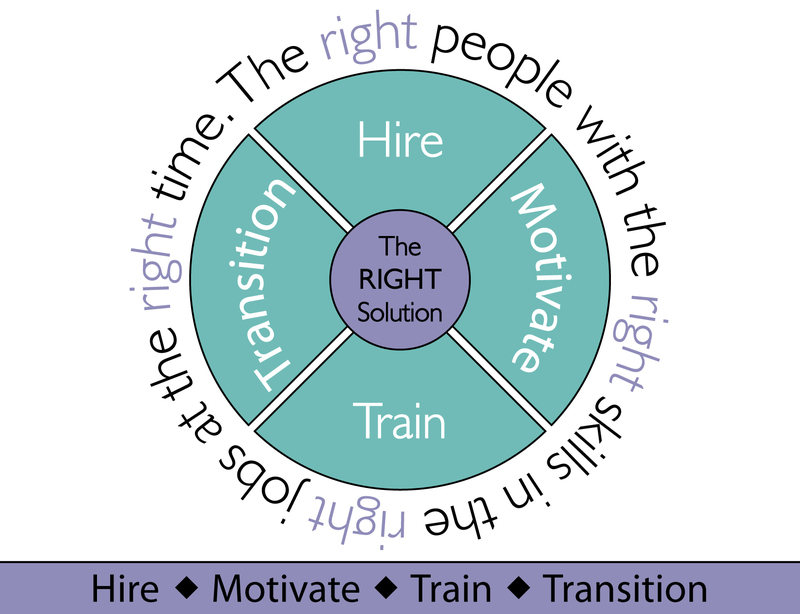 We specialize in delivering the right solutions to hire, motivate, train and transition their workforce. Our “right solutions” are simple, practical, ethical, and responsible.